The RMS intelligent battery monitor is designed specifically for single cell. 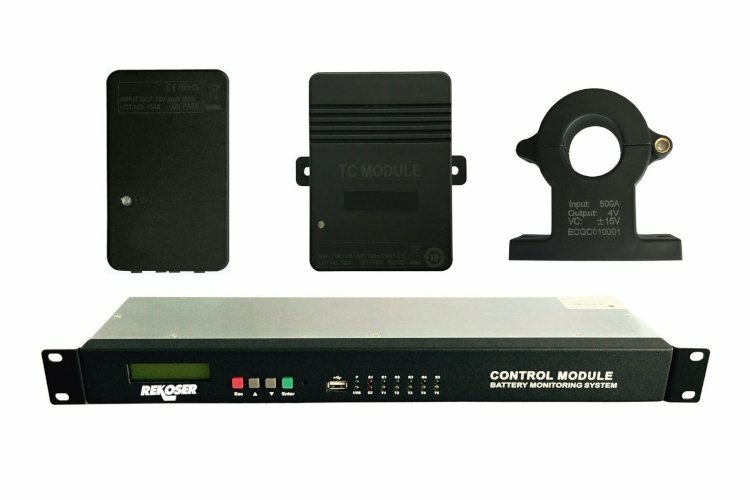 One set RMS system is made of RMS-TA modules, RMS-TC module and RMS-CM module. RMS combines the advanced technology with patented for the most thorough stationary battery health analysis. Full resistance, battery temperature and voltage monitoring for comprehensive battery state of health analysis (RMS-TA module). String current and ambient temperature monitoring (RMS-TC module). Automatic analysis of battery monitoring data to, identify the batteries that need replacement or maintenance (requires RMS-CM module). All operating parameters can be set via the serial bus. Panel lights indicate when alarm is raised, which can also be read via the serial bus. 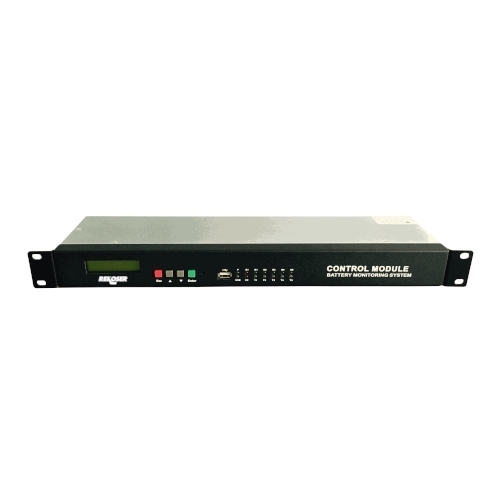 The RMS-CM control module is a front-end module data collection device using ARM technology for comprehensive data processing and communication. RMS-CM can manage up to 6 battery strings and meets Modbus/RTU and SNMP specifications. Collects front end sensor data, analyzes, stores and uploads the data. Software monitors battery state 24/7. Keyboard and LCD display allow user to set parameters and query data directly. Meets Modbus/RTU and SNMP specifications. RMS-TA. Voltage, Internal resistance and Temperature Module. 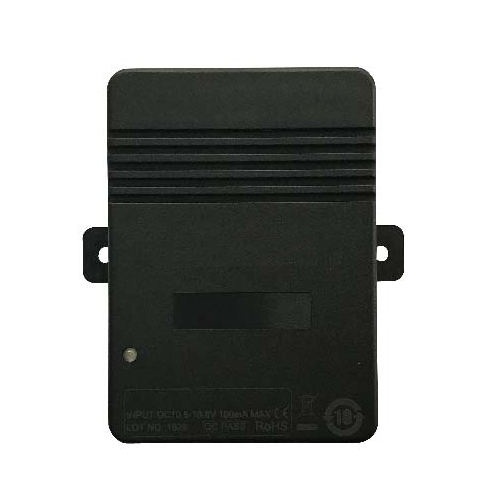 The RMS-TA (RMS-TA-WL, wireless version) Battery Monitoring System is designed specifically for single battery monitoring (2V, 6V, 12V). RMS-TA module advanced technology provides the most comprehensive stationary battery health analysis in the industry. One TA module device per battery to monitor internal resistance, voltage and temperature. RMS-TC. Current and ambient Temperature Module. The RMS-TC module is designed to monitor string current and ambient temperature, with a user-friendly installation. Monitors single string current and ambient temperature. RMS-CT. Open loop Hall current sensor. 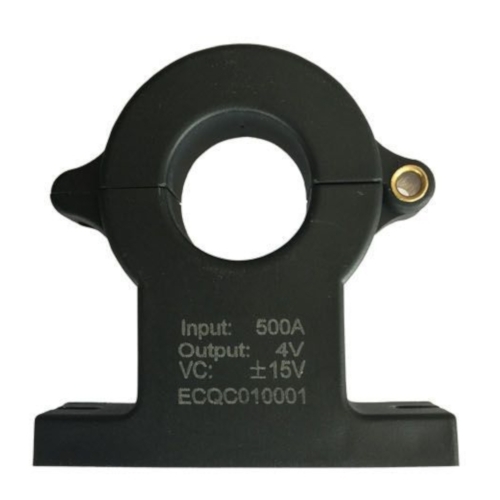 RMS-CT series dismountable hall effect current sensor is an open loop device based on the measuring principle of the hall effect, with a galvanic isolation between primary and secondary circuit. It provides accurate electronic measurement of DC, AC or pulsed currents. Small size and space saving. High immunity to external interference.